The Food and Drug Administration (FDA) released a warning to consumers this week, asking them to discontinue using three Claire’s cosmetic products, after discovering asbestos, a known cancer-causing agent, in their eye shadows, contour palettes, and compact powders. Claire’s is a chain retail company, that sells jewelry, cosmetics, and accessories, targeted primarily to young girls. 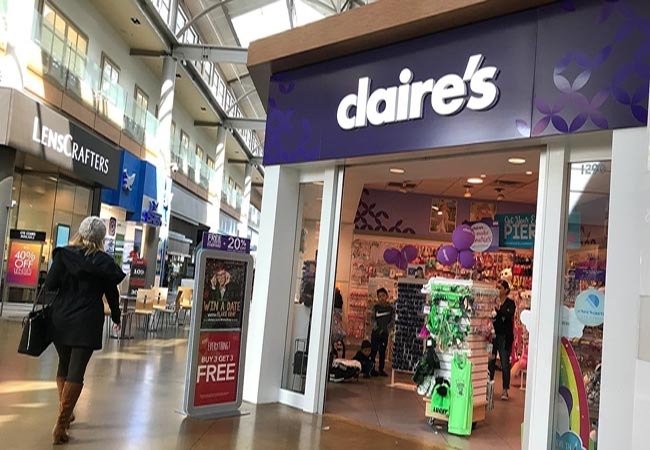 The FDA stated that they have requested that Claire’s recall all asbestos-identified products, but the company "does not believe that affected products are still available for sale." 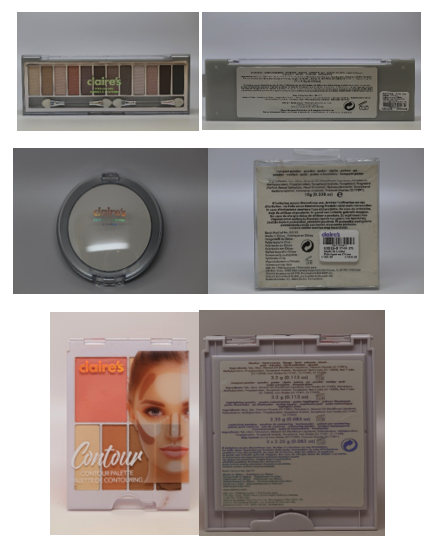 The official warning of the FDA to Claire's customers and potential customers is to discontinue use of Claire’s Eye Shadows (Batch No/Lot No: 08/17), Claire’s Compact Powder (Batch No/Lot No: 07/15) and Claire’s Contour Palette (Batch No/Lot No: 04/17). Claire's now has approximately 3,469 stores across the world with 18,100 employees. These stores are in 95 percent of all shopping malls found in the United States. In addition, the FDA is questioning Claire’s use of talc in some of their products. The original third-party, independent lab testing began in 2017, stating asbestos findings, however, the FDA completed its own lab testing in February 2019 that also revealed positive results for asbestos, a contaminate known to cause lung cancer and mesothelioma. Asbestos was widely used in building materials before 1950 because it was fire, heat, and electrical damage resistant. It also created a moderate sound barrier. But in 1978, asbestos use was banned in the United States. Representatives of Claire’s disputes the FDA findings and believe that the FDA has mistakenly confused the tiny, white fibers in their cosmetics for asbestos. Although Claire’s has not issued a recall on these products, they have agreed to remove them from their shelves, as well as all talc-based products. The FDA has the power to regulate and test certain foods and drugs, however, they currently have no legal authority to regulate cosmetics. The FDA states that they have no authority to force this company to recall any product or products, and so they are asking Claire’s customers to register their products and the list of ingredients, voluntarily to the FDA, for further testing. What do you think? Are Claire's makeup products toxic? Tell us your thoughts in the comments! Custom sheet masks, printable foundation, and skin analytics were big this year on the Consumer Electronics trade show floor.